Beauty ideals are culturally constructed. In comparing ourselves to that ideal, if we don't measure up, there's this notion that life would be better if we changed our looks in some way so we can match that beauty standard. 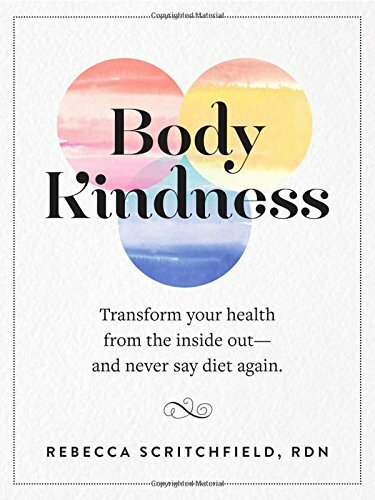 Diet culture has hijacked concepts of health and wellness and distorted them from what science tells us. This can stir up feelings of guilt and shame and not measuring up to those standards. 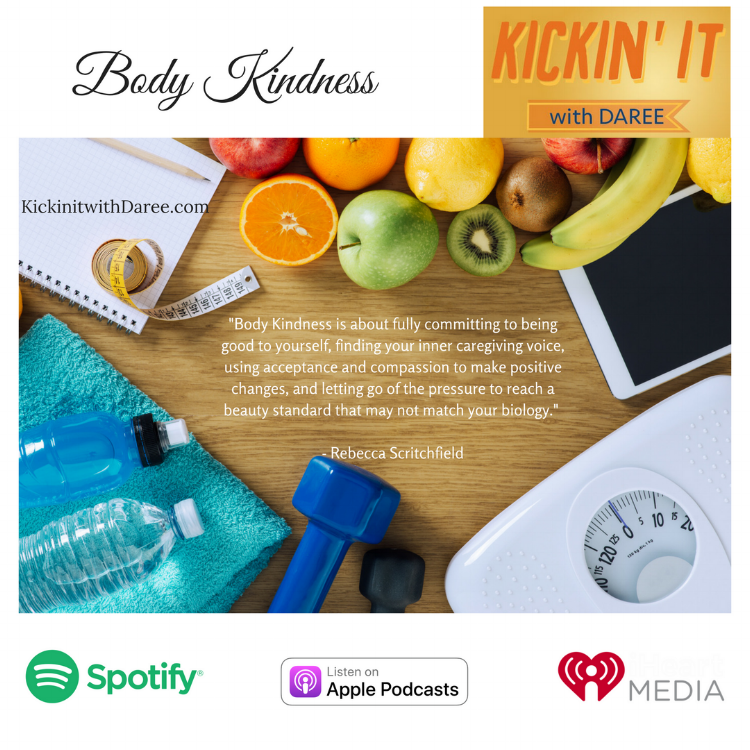 "Body kindness is about fully committing to being good to yourself, finding your inner caregiving voice, using acceptance and compassion to make positive changes, and letting go of the pressure to reach a beauty standard that may not match your biology." It's ok to get take out and not cook all of your own meals. Don't fall into choice traps. Think in terms of patterns instead of rules. Conserve your decision making so you can focus on the actions that build into the habits you need to cultivate. Change small, and change often. But make sure those changes and goals you set fit YOU.